Mit dem brandneuen Japanese Car Pack gibt es insgesamt sieben neue Autos aus dem Reich der aufgehenden Sonne. 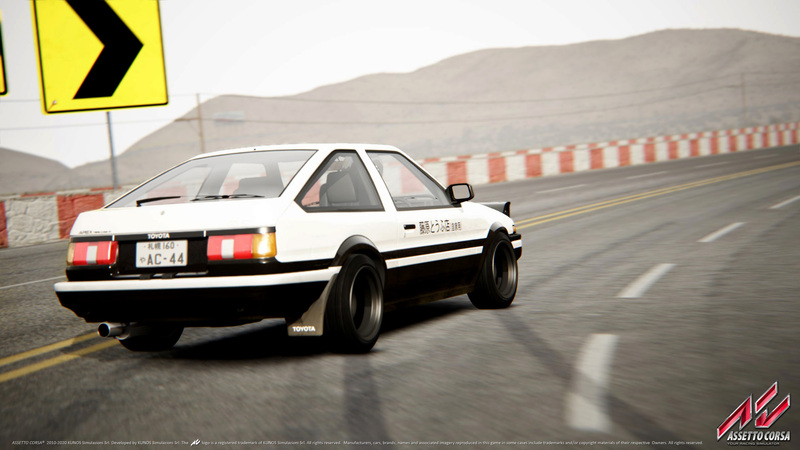 Zeitgleich stellt Kunos Simulazioni den Download des Updates 1.6 bereit und bietet damit wieder Verbesserungen und Fehlerbehebung für Assetto Corsa. 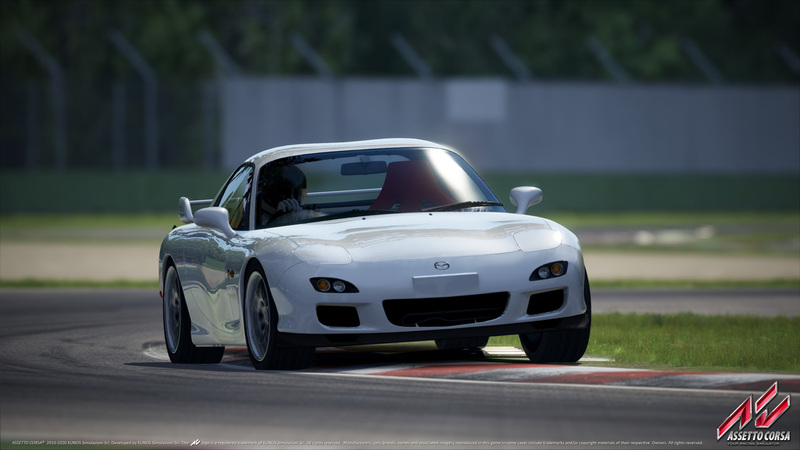 Am heutigen Abend wurde über Steam (Download) die nächste Fahrzeugerweiterung für Assetto Corsa veröffentlicht. 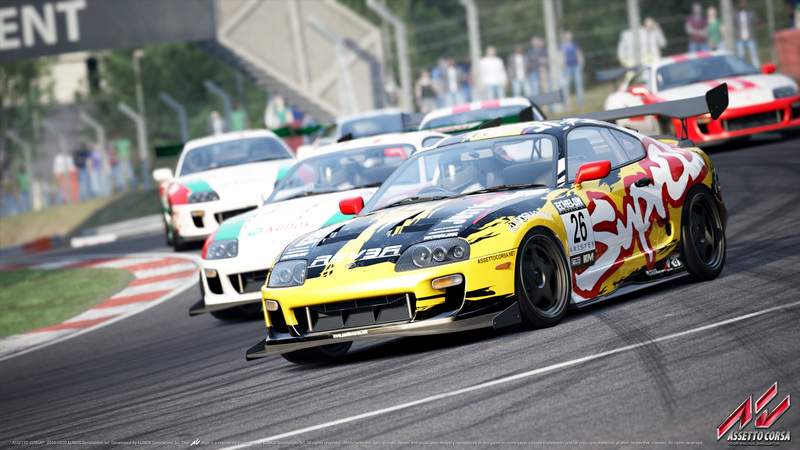 Mit dem Japanese Car Pack können Spieler der Rennsimulation von Kunos Simulazioni ihre virtuelle Garage um sieben neue Fahrzeuge aufstocken. Bevor die Autos jedoch den Besitzer wechseln müssen 4,99 Euro bezahlt werden. Ebenfalls am heutigen Abend soll parallel zum Japanese DLC das Update 1.6 ausgerollt werden. Neben einigen Bildern findet ihr weiter unten eine Übersicht zu den Fahrzeugen des Japanese DLC sowie dem Changelog mit allen Änderungen, die Update 1.6 mitbringt. 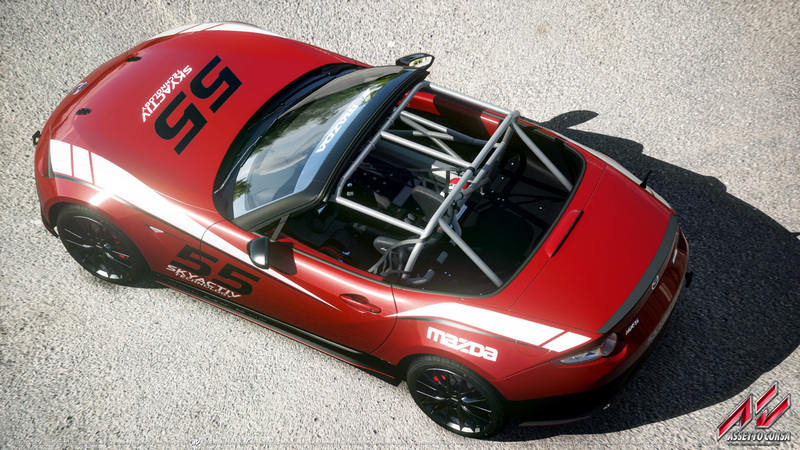 Assetto Corsa includes the support for Oculus for in-game sessions. Run Oculus Home, select "settings", "general" and enable "Unknown sources". 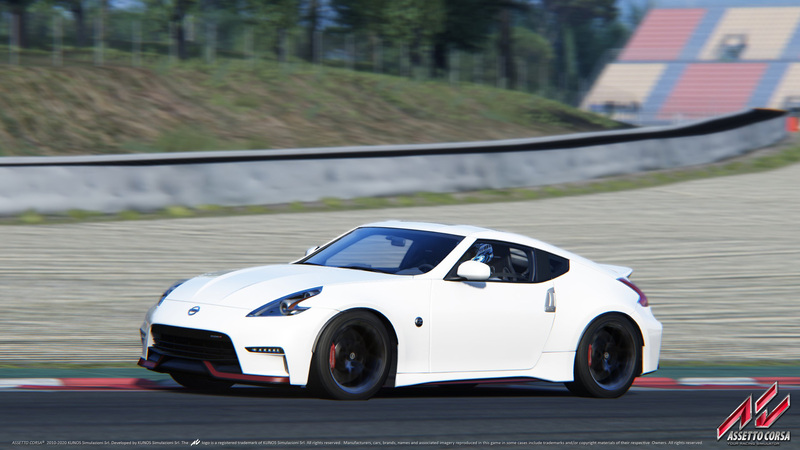 Then, launch Assetto Corsa: using the launcher, in options/video/display select "Oculus WIP support" as rendering mode. Then, set your favourite driving session, click the start button and put on your Oculus. Once the session is loaded, you can use the mouse pointer to navigate the in-game menu and use and set the apps as you like. Regardless of the controller you use with Assetto Corsa, in this version you need a mouse/keyboard to control the GUI and access the ESC menu. 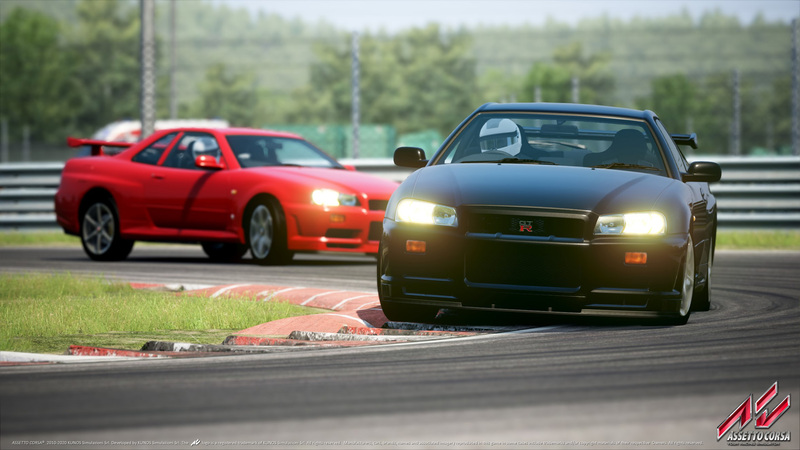 By default, Assetto Corsa does not yet feature sounds through the Oculus headset. To use it, you need to enable the Rift headset in your Windows settings. To do it, right click on the speaker icon (you can find the icon in the bottom-right of your Windows desktop) and set Rift headset as default playing device. Following some tests, it seems that enabling the "lock to horizon" option in the options/video/view menu, motion-sickness might be slightly reduced for those who tend to be motion sick while using VR devices. Press CTRL+SPACE to reset the driver position using the Oculus. You can reduce/increase the brightness pressing PgUp/PgDn.